Rising 3rd through 7th graders are invited to join us for a week of LEGO inspired super science! 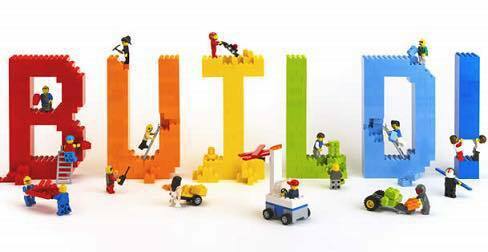 Campers will have a daily lesson involving LEGO construction to support a scientific inquiry of the day. Camp will be 9-12 and will include camp shirt and lunch. Pre-register online for an early bird discount of $80 paid in full or pay $100 the day of camp.